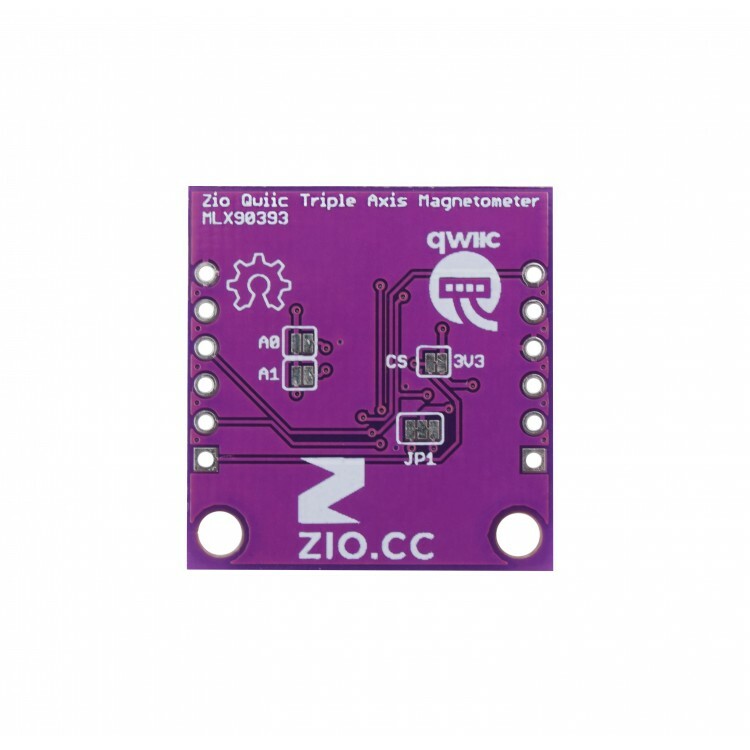 This ZIO Qwiic board can be used as one of the Four Great Inventions: the compass. 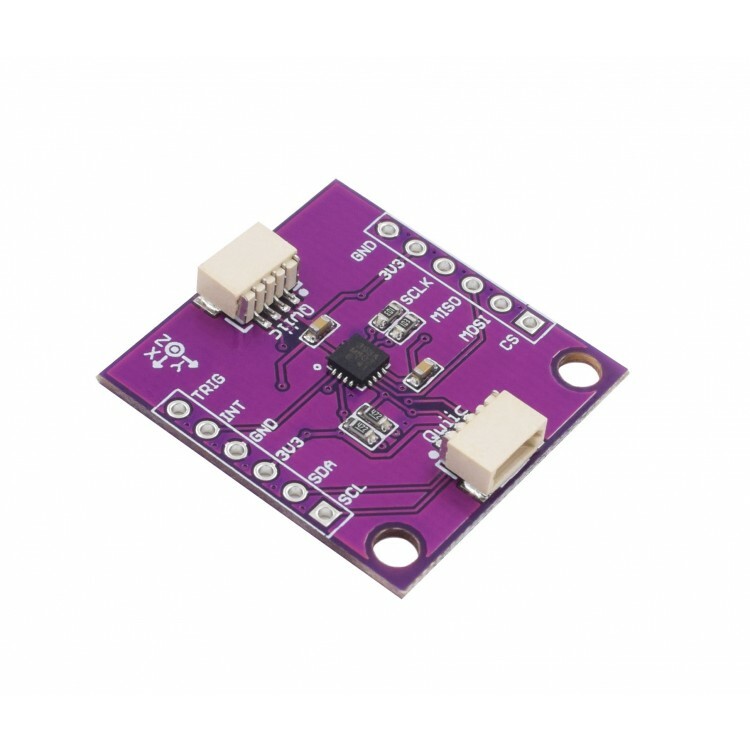 The board is a triple-axis magnetometer compass used to detect magnetic forces, mostly used to detect magnetic North. But magnetometers have many other uses such as detecting magnetic materials. 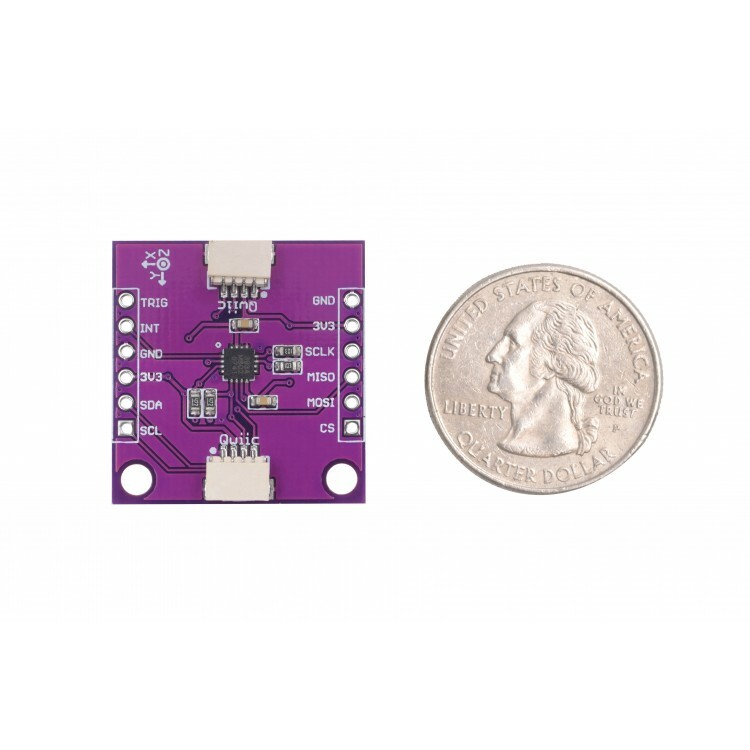 The board features a MLX90393 sensor that incorporates both I2C and, able to sense a wide range of fields from small ones such as Earth’s magnetic field to larger magnetic fields. But the compass is not the only application for it, it can also be used for non-contact HMI applications (such as rotary knobs and joysticks), home security, liquid level sensing, position sensing and magnetic fingerprint detection. 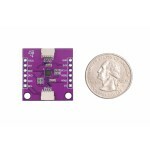 The resolution rate for the sensor is 0.161µ with an operating voltage range of 2.2V to 3.6V at 100µA. 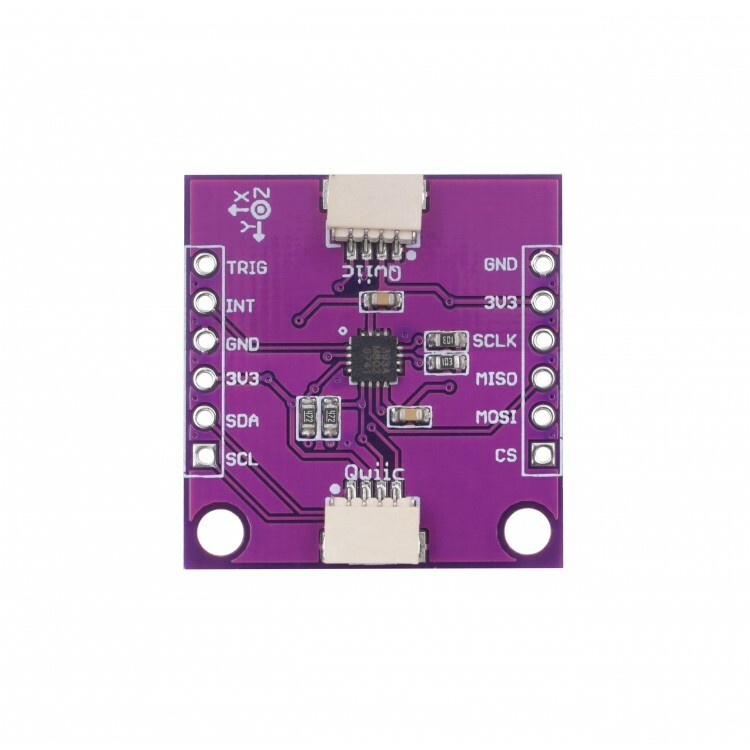 In addition, the I2C address can be changed thanks to the jumper pads on the back of the board (A0/ A1) and the mode can also be changed to SPI thought the jumper pads.